Since you guys sent me requests for me to interview costume designers, I’ve actually been contacting some of them and asking if I could interview them. So, anyways, back to the point-I’ve been setting up online interviews with several people, and I realized that most of them were costume designers. Most times, when people watch a TV series(in my case, Gossip Girl, 90210, and currently Pretty Little Liars!) or a movie(my fav-Titanic. ), it’s not easy for them to notice the details of how a certain character is dressed, what accessories they’re wearing, or how their shoes totally complement their outfits. Most of us are too immersed in the actual events in the movie, like- what’s flying across the screen, who’s dying, OMG he betrayed her, etc etc. But we’re honestly missing out on a lot. Fashion doesn’t only exist on runways. In fact, costume designs in films or on TV series are actually one of the best epitomes of detailed, elaborate, unique outfits on display. For example, Trish Summerville created the look for Katniss Everdeen on Catching Fire. She’s also worked with celebs like Christina Aguilera, Pink, and Justin Timberlake on their music videos. Indonesian designer Tex Saverio designed the dress. It’s decorated with Swarovski crystals and weighs about 25 pounds. 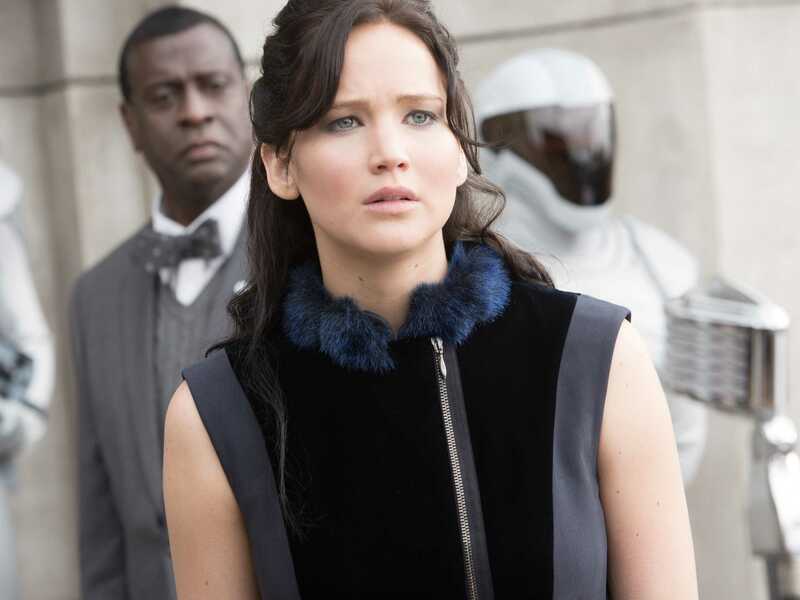 Notice how she portrayed Katniss in the scene above-formal and proper, yet not too plain. I personally love the blue&black fur. And Meredith Markworth-Pollack has designed/is designing the looks for Gossip Girl, Hart of Dixie, and Reign. (Some of the best TV series EVER.) I’ve sent her some interview questions, and she’s going to reply soon with her answers!! I’m so excited.. Stay in tune, folks. The interview post with Ms. Markworth-Pollack shall be uploaded soon. Aaand last but not least, let me introduce Kurt and Bart! They’re a duo, and they’re amazing x2! They’ve put together the outfits for the music videos for ”Slave 4 You,” ”Toxic,” and ”Me Against the Music” by Britney Spears, and have also worked on movies like Step-Up 3D, Howl, and Justin Bieber: Never Say Never. 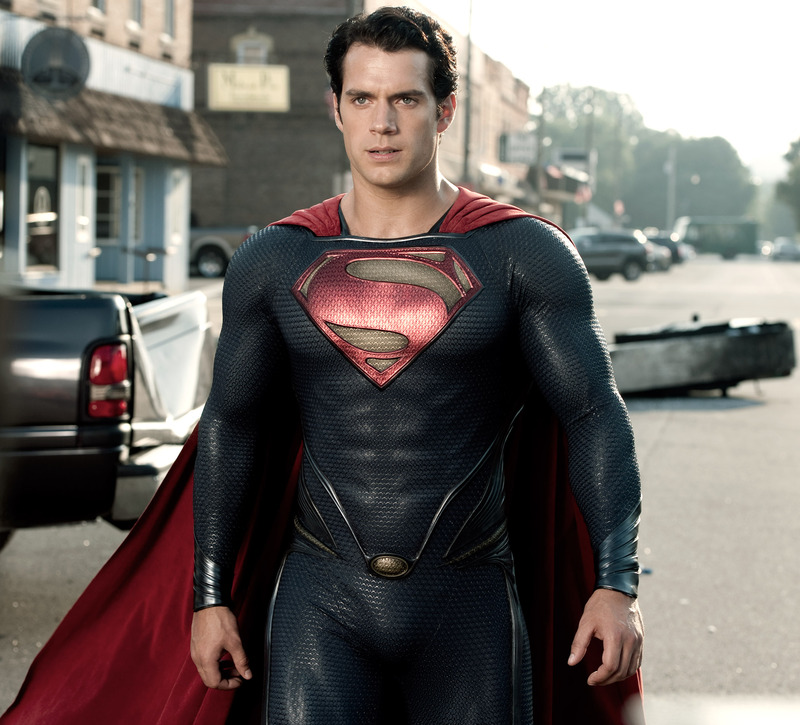 To see more famous costume designers, click here. Don’t forget to comment, like, and follow! I read and reply to every single one of your messages. I love this! I always pick up on great costumes, and what they’re telling us about the characters. It adds so much to a story, especially a sci-fi or period drama! Exactly my point! : D Costumes really play a big role on-screen. Even for modern dramas, the clothes that a character wears can shape the character itself! I’m excited to hear about the interviews – especially Meredith Markworth-Pollack. And if you could ever speak to Trish Summerville, that would be amazing! What she did in Catching Fire made it very difficult to not notice the clothes. Good luck and can’t wait to hear all about it! Thanks! Sure, I’ll try and make the interview with Trish Summerville happen. : ) The interviews will probably be uploaded in a few days! Thanks for stopping by my blog. 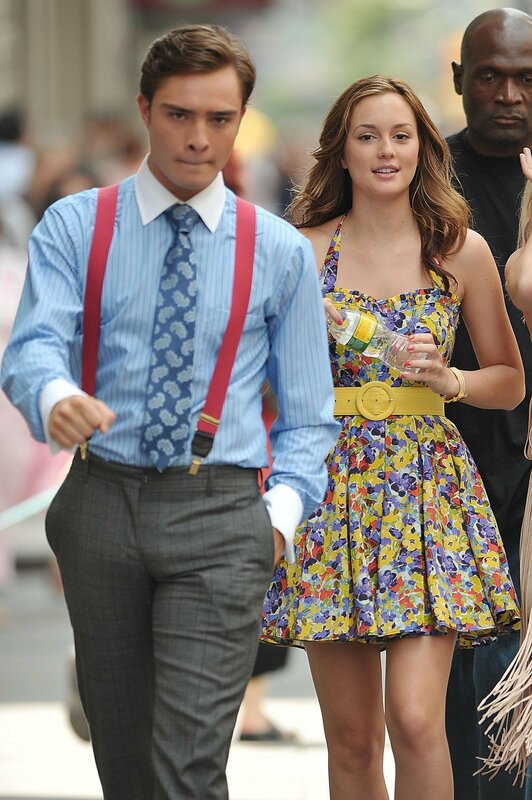 the styling t Gossip Girl was so fabulously done! definitely one of our favorites! ← The sketch of frustration.